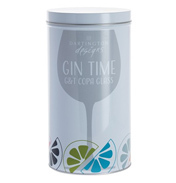 Gin is the clear favourite for many of us, as the classic G&T or as the base to many great cocktail recipes. 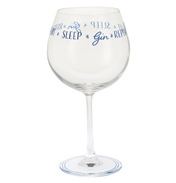 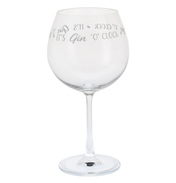 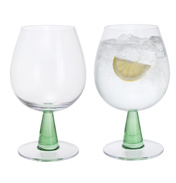 Match the clean and invigorating flavours of gin with a choice of splendid glasses to enjoy it from. 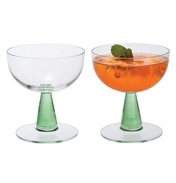 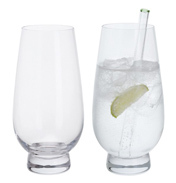 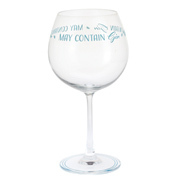 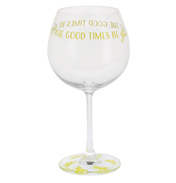 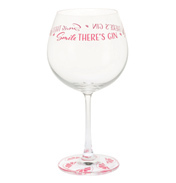 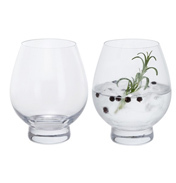 Highballs, Martini and Copa glasses all available in a variety of styles to suit any occasion.